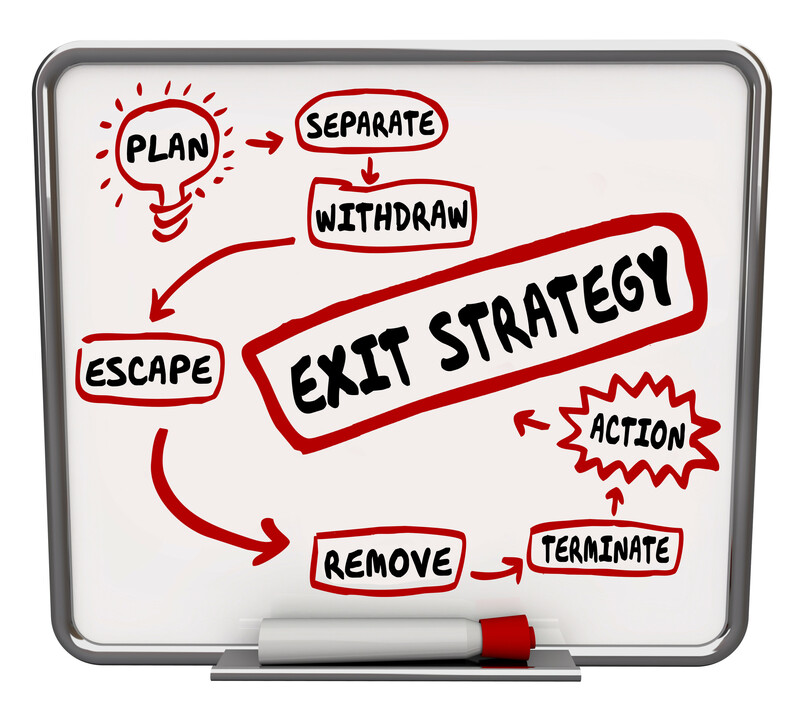 Exiting the business you have built can be taxing. It means giving up what you have created: or does it? Many founders are choosing to transition to a new role in their business doing what they love to do, rather than exiting. 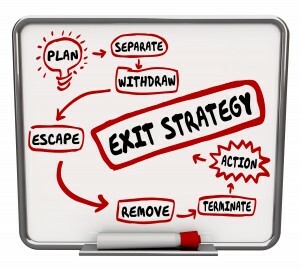 Regardless of your thoughts, 90% of business owners don’t have a plan and haven’t done the necessary exit planning. How ready are you? It is an emotional decision that needs to take into consideration your needs as well as the needs of your family, your partners and the employees who helped you make your business a success. You owe to them to have a well thought through plan that is being executed.